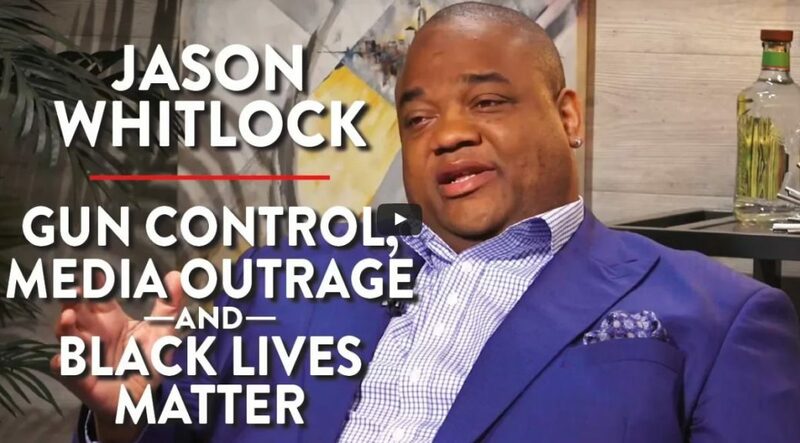 Veteran sports journalist Jason Whitlock is no conservative. He’s a liberals liberal who just happens to believe in free speech (for everyone), the right for conservatives to be heard on college campuses, the truth that black people have more opportunity in America than anywhere else in the world, and that identity politics is destroying America. Oh, he also thinks that calling Trump a “conservative” is ridiculous and that the “resist” movement is actually just the establishment trying to stop Trump from changing the American political landscape. The other thing: To label Donald Trump as any type of classic conservative is preposterous. he is not a conservative. He is a blowhard that was a good TV personality, a successful Tv personality and a successful real estate person, but mostly a blowhard, and he doesn’t represent any particular political agenda, other than maybe to help real estate billionaires, but I’m not sure it goes beyond that. D is for Democrat – Distract, Divide, Delude, and DestroyWhat is Really Going On with the Comey Show Trial?